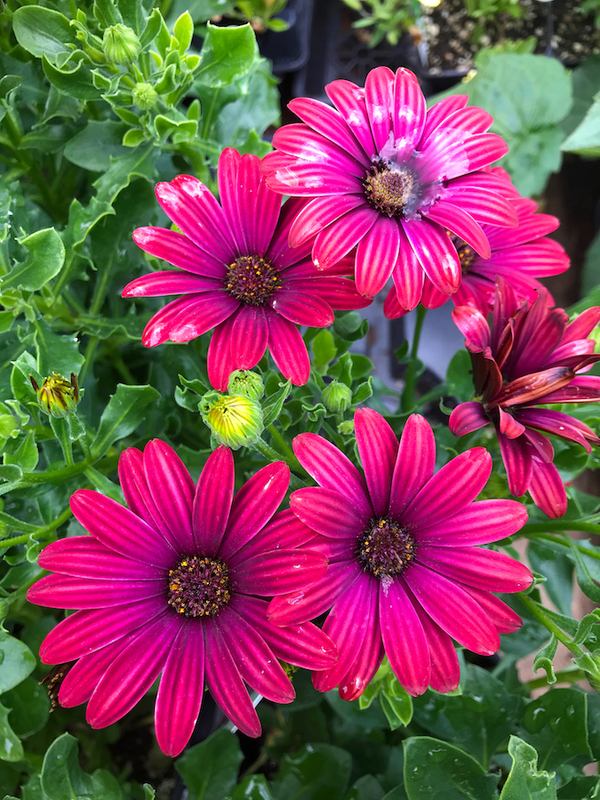 We offer a unique blend of annuals, perennials and nursery stock, all grown by local wholesale nurseries. We feature an array of colors and textures to draw attention to your garden throughout the year. We are also the “go to” store for fruit trees, berries, bare root asparagus and rhubarb, seed potatoes, garlic and onion transplants.